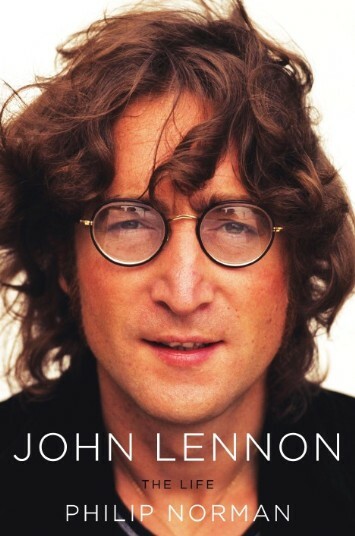 Quite simply one of the best biographies of any rock musician I have ever read. There has been a lot of crap written about John (one mention of Albert Goldman's book The Lives of John Lennon is enough to send most fans into a rage) but Philip Norman's book is fantastic. It is respectful without glossing over any of the less savoury aspects of John's character. Norman interviewed all the key people in John's life, including Yoko Ono of course, and emerged with the best and most detailed account of his life to date. The only gripe I have is that the ending was a little too abrupt, but Sean Lennon's memories of his father are a nice way to finish off the book.